Know your Semillons from your Shirazes! 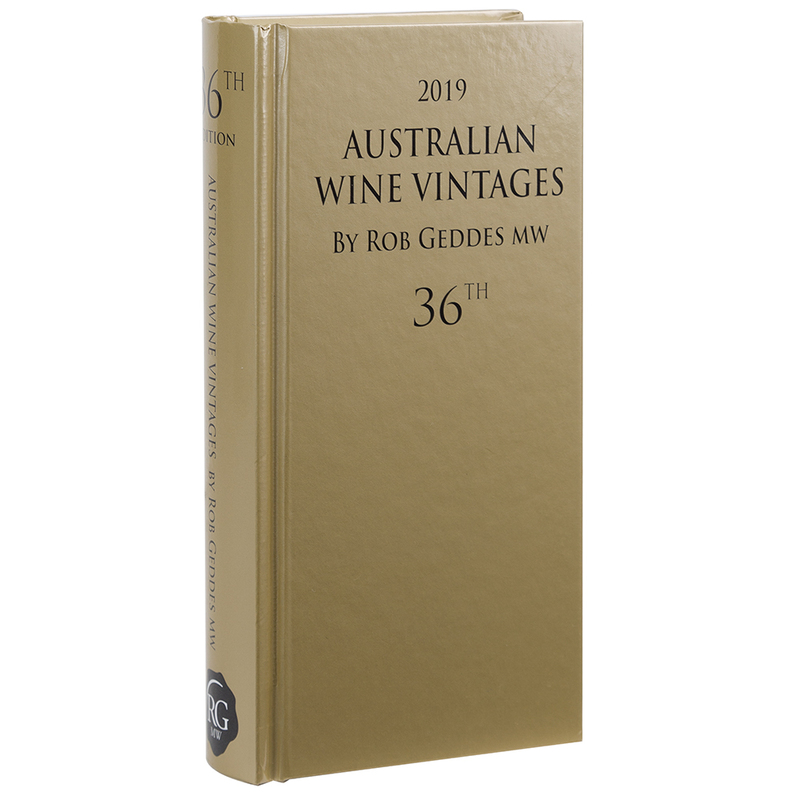 With detailed tasting notes for thousands of wine, top one hundred and gold star wine lists and a landslide of star rankings, Rob Geddes’ grand Australian Wine Vintages book is perfect for any wine buff – but even the casual sipper is bound to find themselves intrigued. For each vintage, both wine makers and Geddes have ranked and evaluated the quality, taste and value, so you’ll never be stuck with a terrible bottle again. Recommended retail prices are also listed, so you won't get ripped off when hunting for a good vintage either. Star ranking system makes selecting wine easier than ever. Detailed tasting notes for thousands of wines. Advice on the best regional wine styles and producers in each region. Lists of the top 100 wines, as well as gold-star wines (the finest Australia has to offer). Includes the recommended retail prices and alcoholic strengths. Comes with several lined pages at the back for you to jot down personal tasting notes. Dimensions: 10cm (l) x 19.7cm (h) x 3.2cm (w).